This section is intended to assist clergy, lay-leaders and parish representatives with their role in the Campaign by providing helpful and appropriate resources and information. 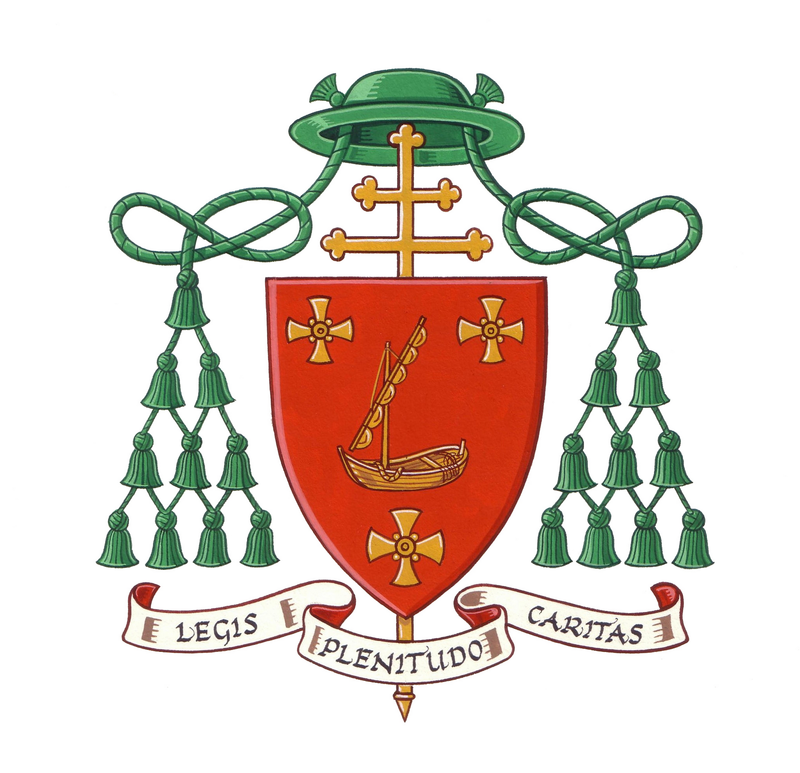 The Parish Representatives Page offers key information and materials to all parish representatives and is protected by a password which they receiving upon attending training. The same is true of the Deanery Lay-leader page. Our Deanery Lay-leaders are here to help support and guide Parish Representatives, but not to conduct Parish Presentations in general. The Information for Clergy page looks mainly at the structure and strategy behind the Campaign and offers guidance on recruitment of Parish Representatives, since four key skill areas are needed, from Presenting to making tea for guests. The sequence of phases is extremely important to the Campaign’s ability to generate the level of gifts required if we are to reach our target of £4,505 million, so it is important the the parish event is held after all Parish Presentations and the Pack Distribution phase. For more information on running a successful parish campaign please contact the Campaign Office. It is possible for the Campaign to receive donations via the telephone using World Pay. If you would like to make a gift to the Campaign in this convenient manner, please call 020 7960 2500. Thank you! That’s all the address you need, but please write it exactly as shown above. Thank you! If you are considering the possibility of leaving a gift in your Will to the Clergy Support Fund Campaign, for the benefit of our sick and retired priests,, please visit our Leave a Legacy page which is nested under the DONATE tab.